Track the borehole! We are launching a brand new Geovista North Seeking Gyro. With real time recording and display. You can now profile your well in any environment. 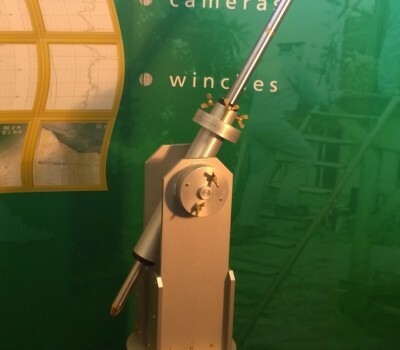 The Gyro can be run in any environment including magnetic such as in casing or drill pipe. This north seeking gyro can accurately survey all well profiles from vertical to horizontal at high latitudes or inclinations with no reduction in accuracy. No surface equipment is required or calibration. This is truly a cost effective option in a market with limited suppliers of this expensive tool.